An all natural cough remedy! So, as stated in my last post, we’ve all been sick recently. And, while we’re feeling much better, we all have a lingering cough. Especially Little Bug and especially at night. He’s been waking up a dozen or so times a night coughing. A couple of days ago I decided to search the internet for some natural cough remedies. 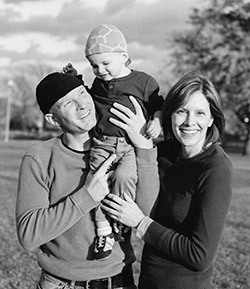 I found a website with some interesting massage techniques for alleviating cough, but Little Bug is very ticklish and won’t really sit still long enough for me to attempt massage. 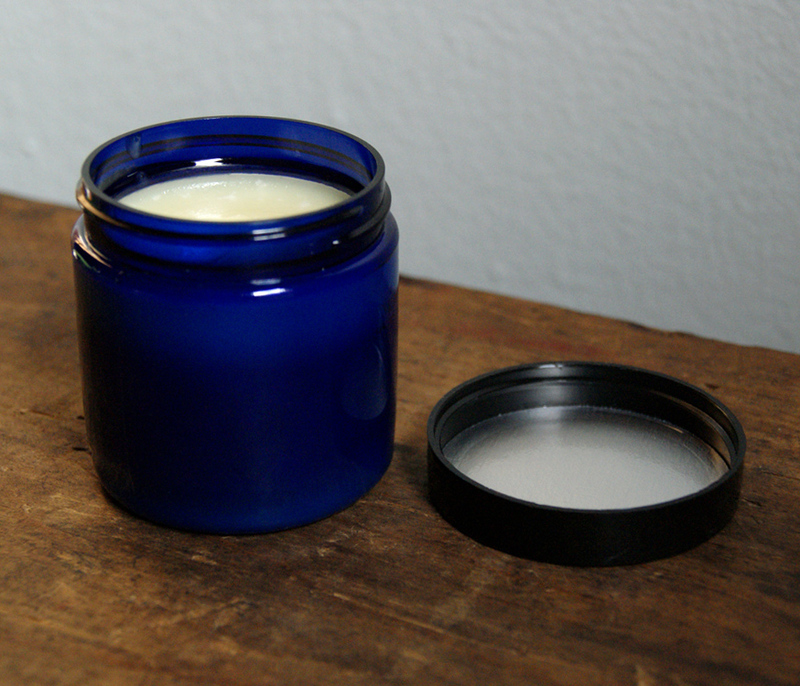 Then I found This, an all natural salve that I could make and apply right before bed. I was able to find all my ingredients at Whole Foods, so I only had to make a quick trip to the store and I was able to make the rub and use it the same day. 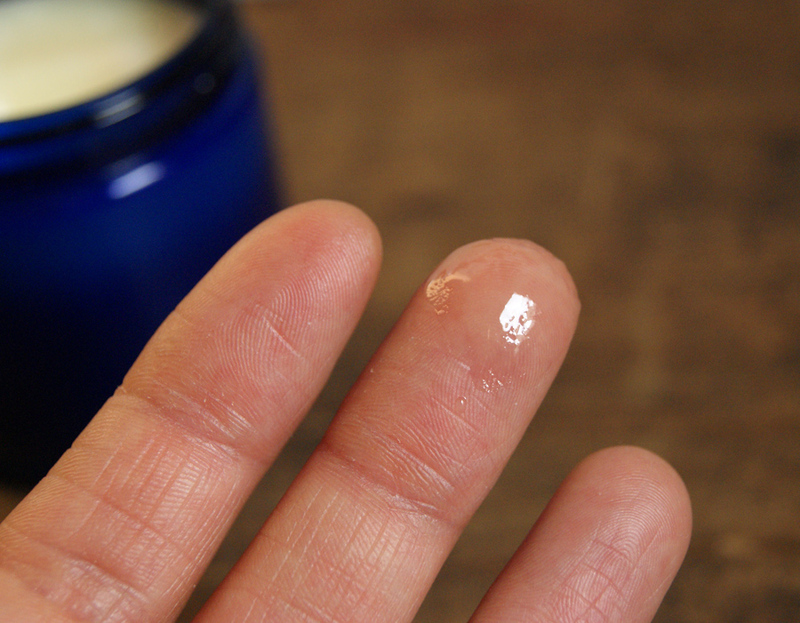 This salve is super easy to make but I must warn you, it contains essential oils and those can be costly. The first night I used it Little Bug woke up only once, coughed twice, and then went right back to sleep. The second night I used it, he slept through the night with No coughing! 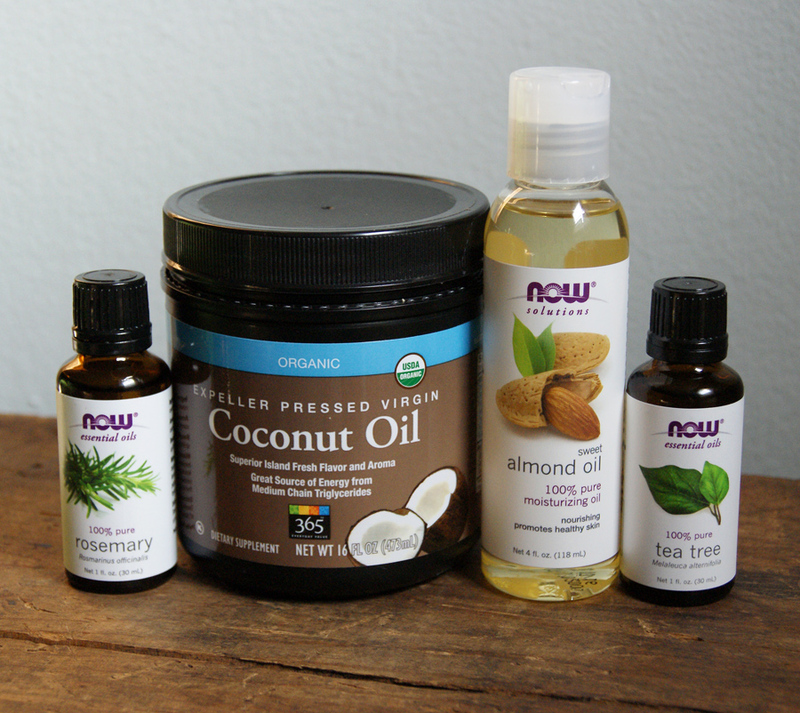 In a small pan, melt the coconut oil and evening primrose oil. Add the beeswax, chopped up (or in granules) and stir until melted. Add the essential oils and stir to combine. Pour into a 4-oz. glass jar and allow to cool. Apply to feet and cover with socks. I’m not terribly knowledgeable on Reflexology or Aromatherapy, but I guess we have an artery on the bottom of our feet that goes straight to the heart. 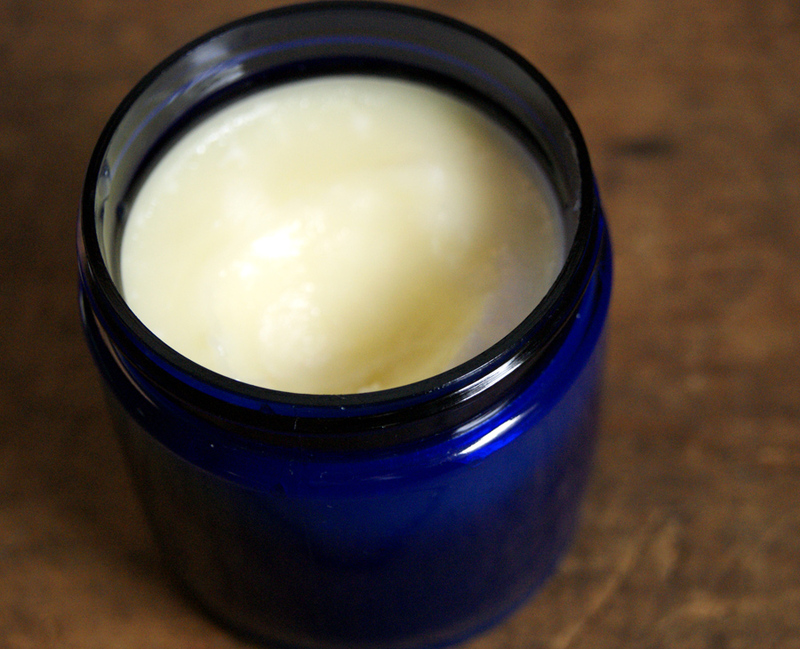 Putting the salve on the feet allows it to be absorbed quickly into the blood stream and gives it access to the heart and lungs to work it’s magic. 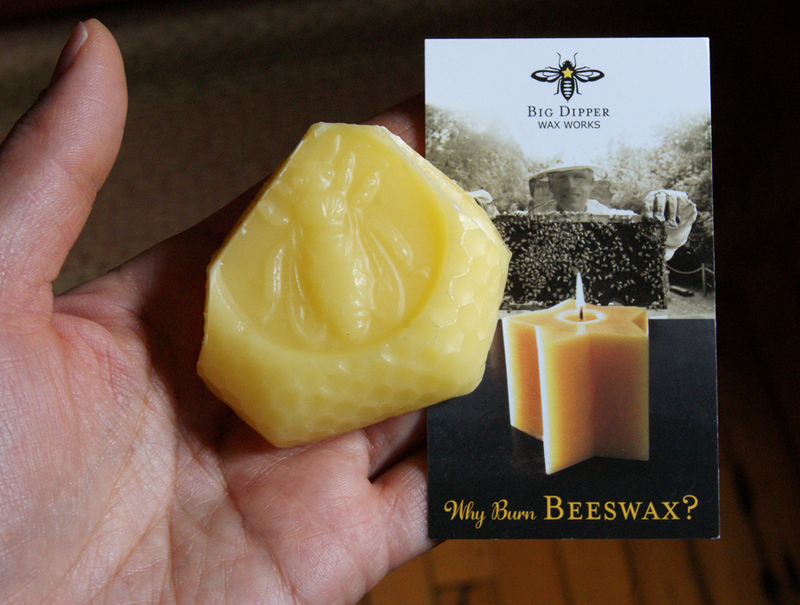 Beeswax can be tricky to find in the store. I didn’t want to run all over town searching for beeswax pellets. I knew that I had seen pure beeswax candles at Whole Foods so I figured I could buy a small candle and cut it up. When I got to the store I found that in addition to the candles they also sold little cakes of beeswax, so I got one of those. Also, unless you have other plans for the essential oils, buy the smallest ones they sell. You need a very small amount for this recipe and 4 oz of salve will likely last 6 months to a year, depending on the size of your family. Thanks for sharing, so glad that little bug is sleeping through the night, good Mommy. Glad to hear that your natural vapo-rub helped little bug have a good night’s sleep. Hope you’re all feeling better soon! I’ll keep this recipe in mind if we ever need it. And the blue jar is very cute.